Today I have a fun and useful sewing tutorial for you. 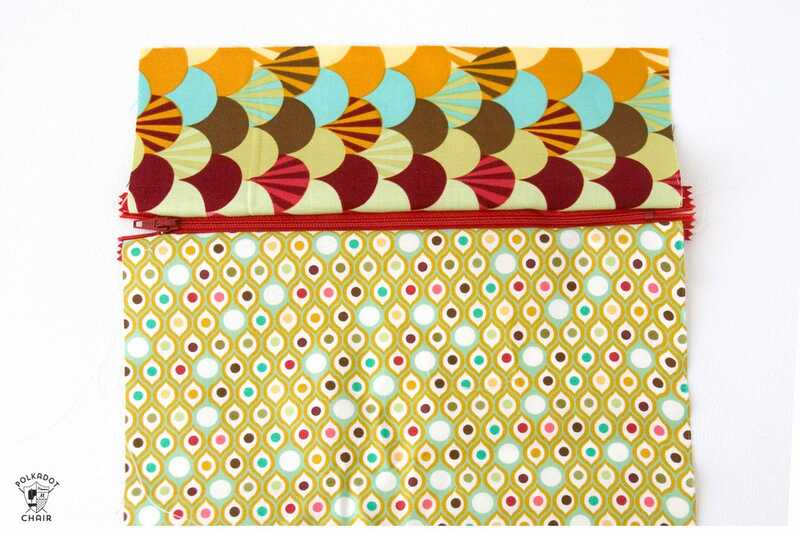 This Padded iPad Case Sewing pattern. 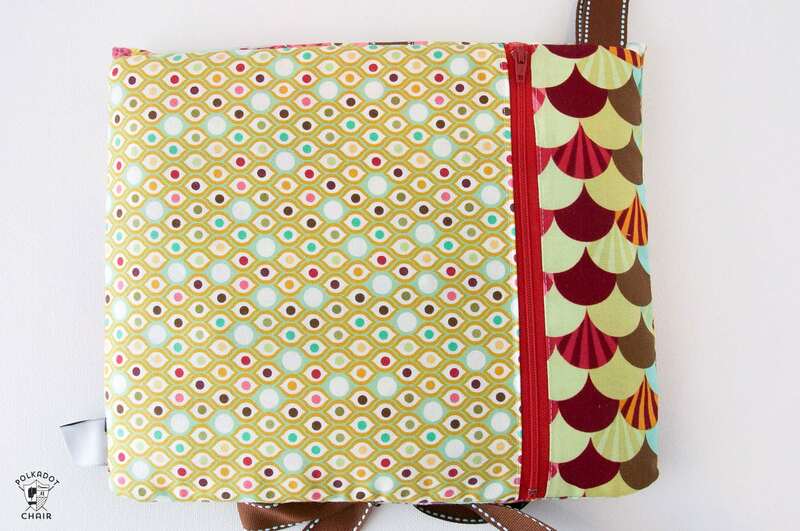 It’s simple to sew, and features a back zippered pocket, but best of all it’s padded! 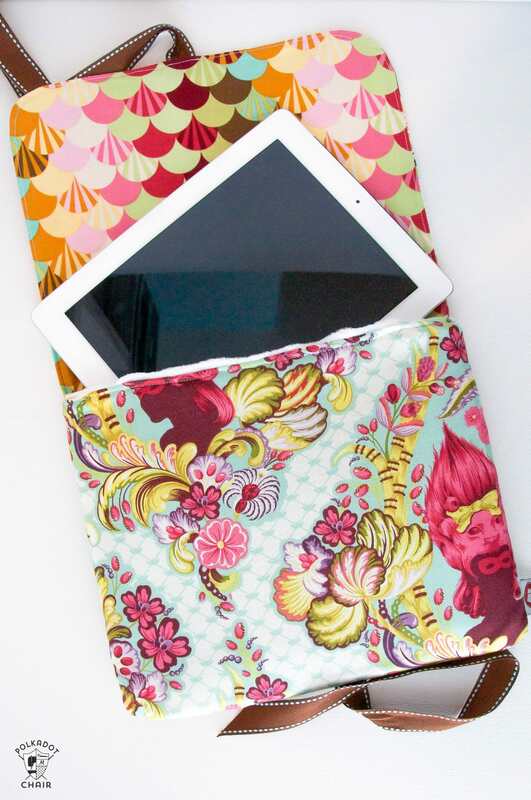 Adding a thin layer of padding helps to give your iPad or Tablet just a little bit of extra protection. The other night I was cleaning off my nightstand. I don’t know if you’re like me, but my nightstand collects EVERYTHING, I swear I counted a half a dozen black hair elastics on mine the other night. It’s no wonder that I can never find one when I need it! 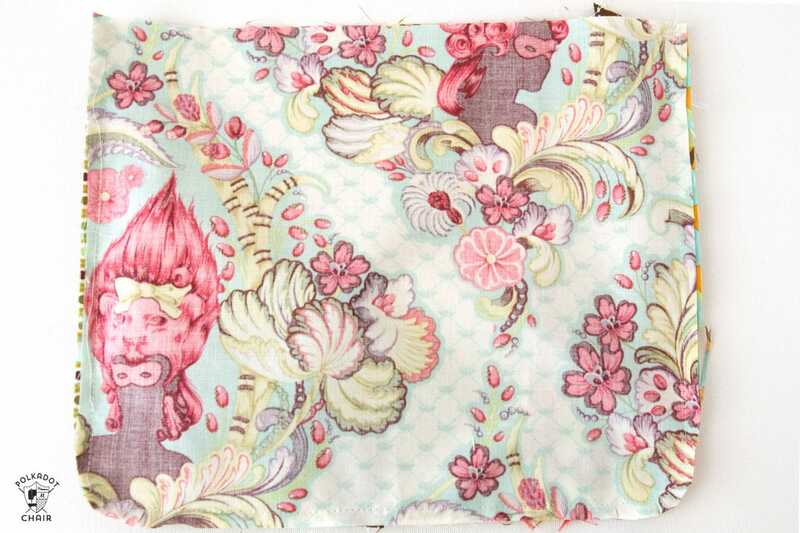 One of the things that was on my nightstand was this iPad case. When I picked it up I thought to myself, “man, I’ve had this a LONG time”. Just for fun I check on my site to see when I made it. It was 2011, which was almost 6 years ago! It’s crazy, there are not many things in my life that stick around for 6 years. As I was reading through the original post, I realized that it could be refreshed a bit. Today I’m posting the refereshed sewing tutorial for you. 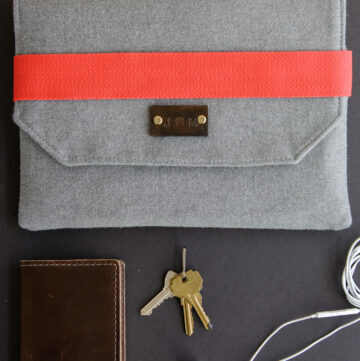 The case measures about 9″ x 11″ when finsihed and has a back pocket with a zipper. Which now that I have an Apple pencil comes in very handy. I’ve also kept pens, pencils, notebooks and earbuds in the zippered pocket. 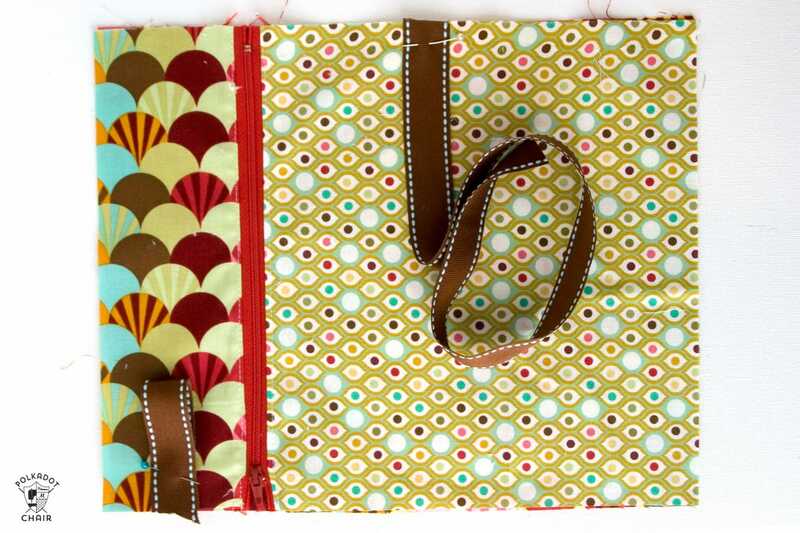 Pin the right side of your zipper to the right side of one of your zipper panel pieces along the 10″ side. The zipper will be a bit longer that is ok. Stitch in place using a zipper foot. Pin the right side of the other side of the zipper to the right side of the other zipper panel piece. Stitch in place. 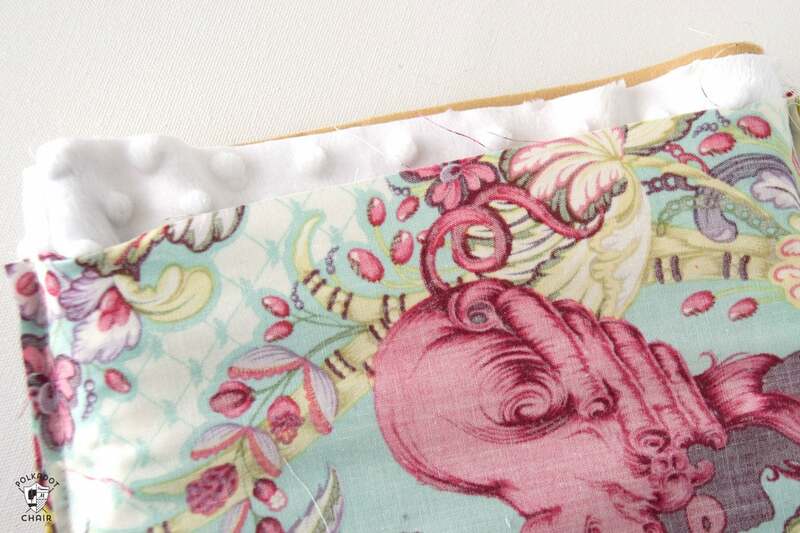 Press and topstitch along each seam on the side of the zipper. 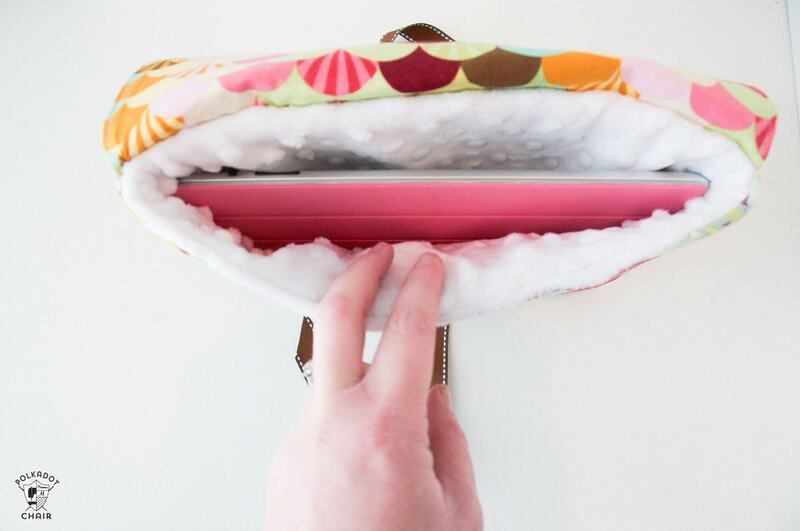 Close the zipper then trim piece down to 10″ x 12″. Cut a piece of ribbon to 5″ long and fold it in half. Finish the ends of the ribbon with fray. Stitch to lower left corner. Cut another piece of ribbon about 12″ long and stitch to the center of long side (make sure you get it in the center). 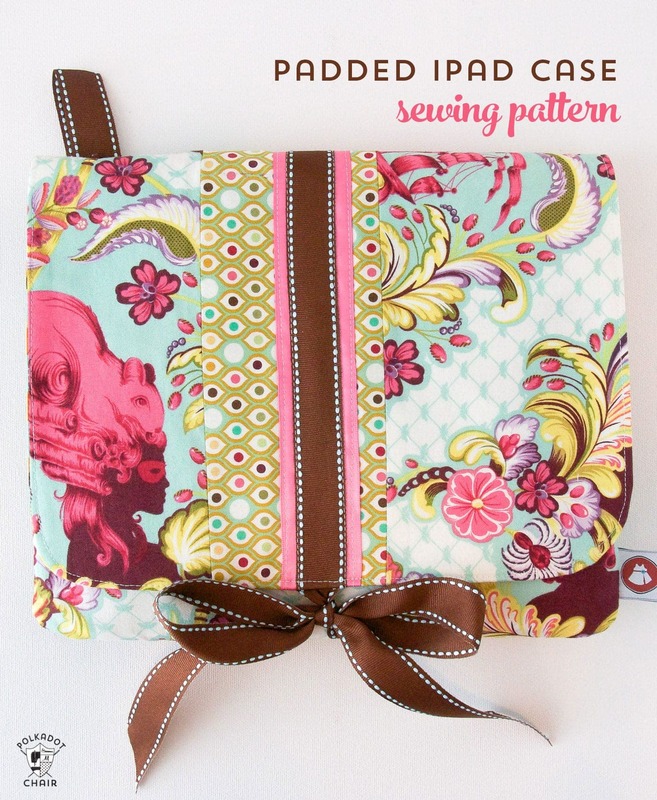 Pin your ipad case front piece to your zippered piece (that you just created) with right sides together. Stitch around 3 sides leaving the side with the ribbon loop open. As you stitch around the corners stitch in a curved line. Clip corners. Set aside. Make a “sandwich” with your auto liner foam and minke. Place your minke pieces right sides together then place the foam pieces on the outside of that. You want the “non fabric” side of your foam to face out, with the wrong side of the minke facing the “fabric” side of the foam. (If your foam doesn’t have fabric on one side, don’t worry). Stitch around 3 sides as you did for the case outside, also curving at corners. Go slow and if have a telfon foot it will help you greatly! Trim seam allowances down to 1/4″. 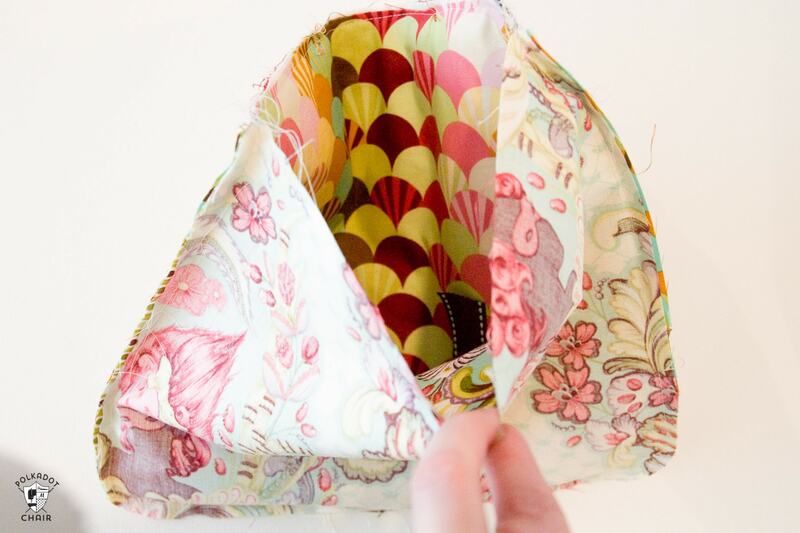 Stitch your 3 flap pieces together along the 10″ sides as desired, then trim down to 10″ x 12″. (your pieces are deliberately cut too large, so that you can “offset” the center panel if you wish). 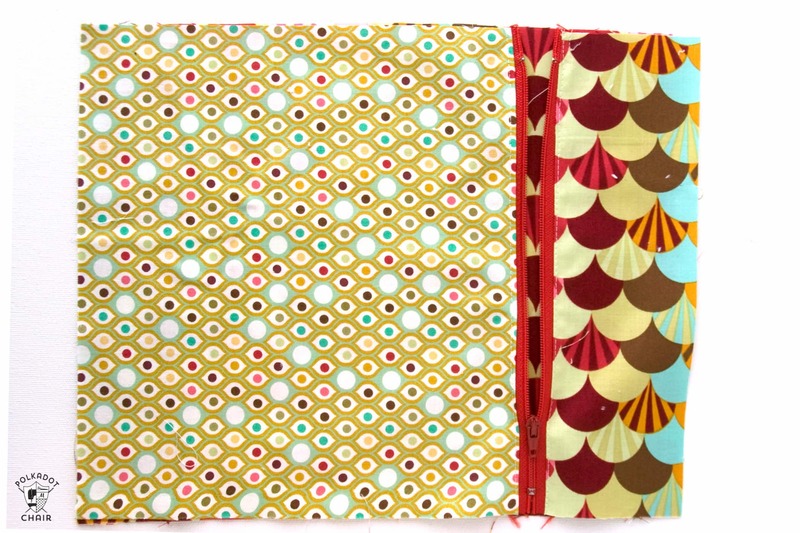 Apply 10″ x 12″ piece of Decor bond fusible interfacing to the wrong side. 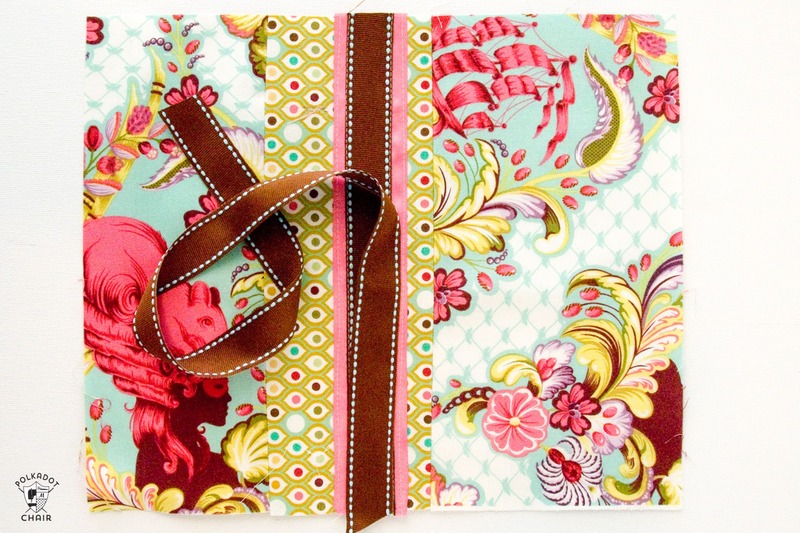 To add an optional front accent; I sewed 2 ribbons, one 2″ wide, and one 1″ wide, to the center strip of the flap, if you do this make sure you sew the smaller ribbon in the CENTER of the flap so that it lines up with the other ribbon you placed on the cover. 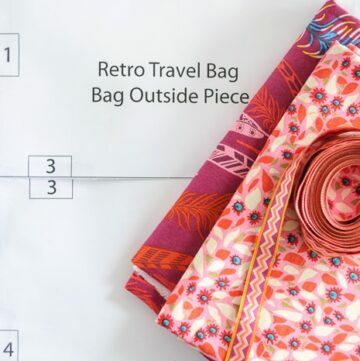 Cut a 12″ piece of ribbon and stitch to the center of the flap, on the 12″ side of the flap that you want to be the bottom (this only matters if your fabric is directional). Pin the flap outside and flap lining right sides together, sew around 3 sides (leave the side with OUT the extra ribbon open). Curve corners as you sew. Turn right side out and PRESS. Top stitch along the outside edge of the flap. Slip flap into case with the RIGHT side of the front of the flap matching the RIGHT side of the back of the cover. Matching raw edges. The raw edge of the case back (the part with the zipper) will be flush with the raw edge of the flap – Baste in place. Slip your padded lining piece into your cover, right sides together- your padded piece will be right side out, and your cover will be wrong side out. Stitch raw edge of case, starting about 2 ” from center front, around to the back, then back around to the front- leaving a 4″ opening to turn case right side out. 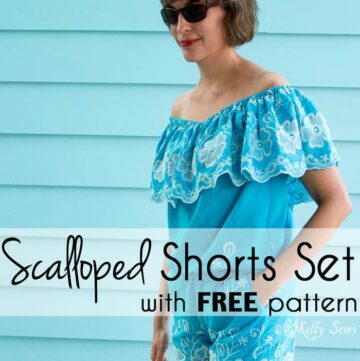 I am currently 66 years old and have been sewing since High School. A graduate of Fashion Industries HS (class of ’69… YAY!!!). Unfortunately, I’m sitting here with pieces of fabric, foam and minke all sewn up… but apparently not correctly. I managed to complete the project using a different method. Thanks for sharing. Thank you for this!!!! I went rogue a few weeks ago and attempted to create my own pattern, obviously before I saw your pattern. I am now stuck with mine and am do grateful to have found yours!!! I’m going to open mine back up and follow your instructions! Thank you for saving my attempted project!